IT service provider Technology Tree is a trusted digital solutions partner for businesses in Perth. As an IT partner, Technology Tree keeps its clients’ tech solutions up-to-date and importantly, ensures they meet the business’s needs. 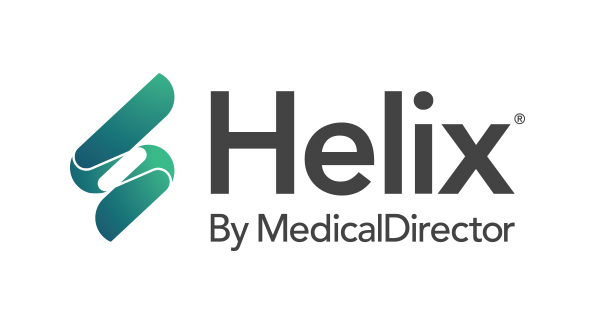 Technology Tree's Director, Derek Stewart, shared how the company recently helped one of its Medical Centre clients understand the benefits of cloud technology and transition to cloud-based practice management software, Helix. Operating in the healthcare industry and current data security environment, it’s vital the software and technology used by a general practice enable ideal data security. Maintaining servers can be costly and distracting. GPs are time-poor and not necessarily technology experts. The future of software is cloud-based. Helix by MedicalDirector, is a true cloud solution that is powered by Microsoft Azure, the best in the business, for ensuring premium security measures. Using Helix means a practices’ data protection is automated and the data is always stored locally in Australia, using premium bank-grade security measures. Helix frees up time for practices and eases cost burdens by reducing server maintenance down time. Being cloud-based, Helix offers GPs secure access from anywhere – at anytime, and provides an optimised user experience, by simplifying workflows and streamlining admin.